Hotel Henriette Paris - delightful modern nostalgia, and cheap! Hotel Henriette Paris – delightful modern nostalgia, and cheap! UPDATE: you can now read my full review here! When I saw Hotel Henriette, I immediately thought of you, dear reader. How lovely, appealing and charming is it? The same designer who signed the style of Hotel Paradis Paris, which I mentioned in my list of affordable hotels in the city of lights, has put her stamp on this new hotel. As their PR agency says, this new hotel is both “modern and nostalgic”. It’s in the Gobelins area, not far from la rue Mouffetard, where I spent many hours as a young student. Right, I’m getting my cashmere leggings, cozy pyjamas and suitcase and I’m off to Paris right now to have a taste of that. Who wants to come with me? [themify_box style=”contact” ]Don’t miss my next find, sign up for the newsletter! Want to live like a Parisian? 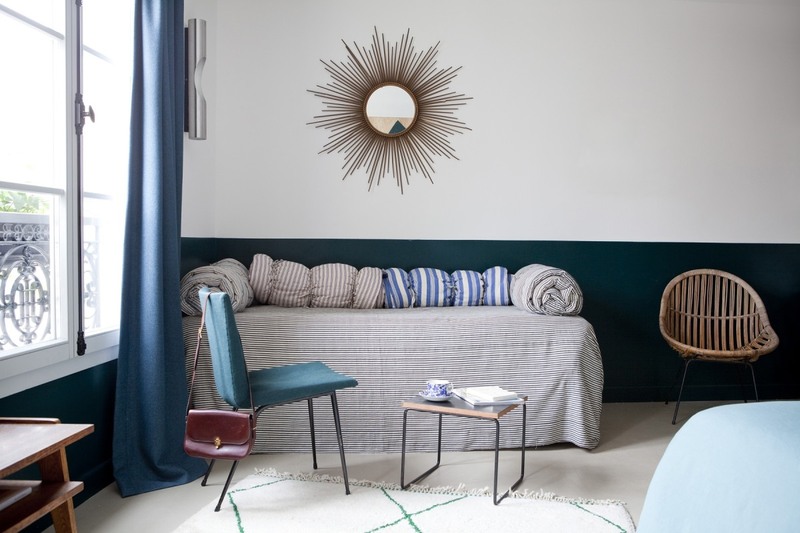 Luxury rental website Onefinestay launches in Paris.